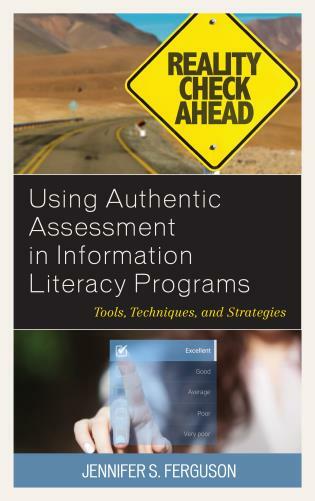 The rampant nature of technology has caused a shift in information seeking behaviors. 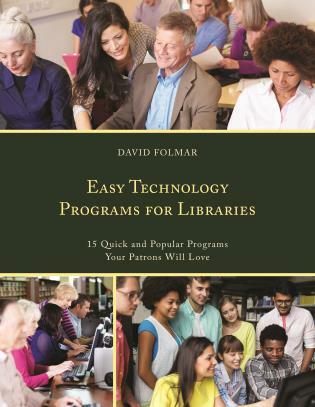 In addition, current trends such as evidence based medicine and information literacy mean that one time instructional sessions cannot provide our patrons with all of the skills they need. 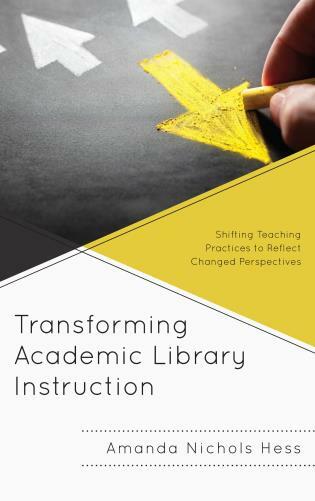 For this reason, many librarians are working to develop curriculum based instruction that is semester long or consisting of many sessions throughout an academic program. 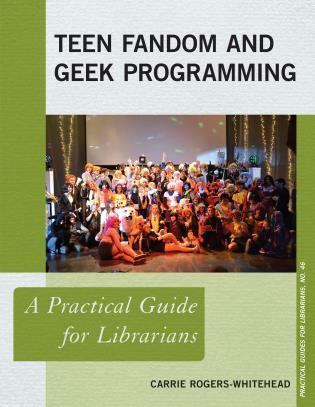 In addition to teaching, librarians are also becoming embedded in the curriculums they support by serving as web-based course designers, problem-based learning facilitators, or members of curriculum committees. 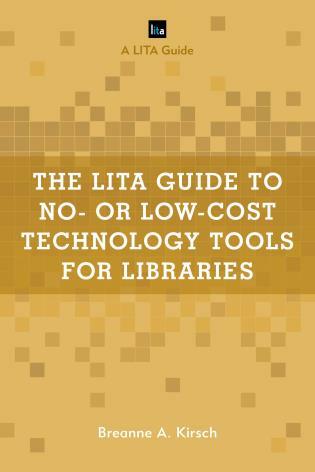 Although it is fairly obvious that library instruction is important and that librarians should be equipped to provide this instruction, the majority of ALA accredited programs offer only one course on library instruction, the courses are only available as electives, and they are often only offered once a year. 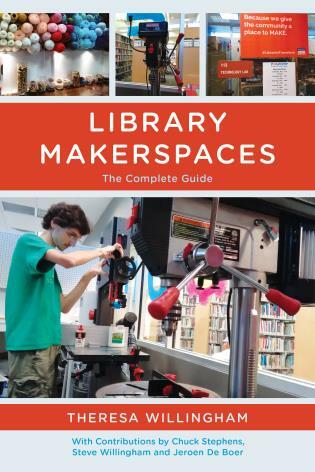 Librarians need to gain their instructional experiences through real life experiences, mentors, and of course, books like this one. 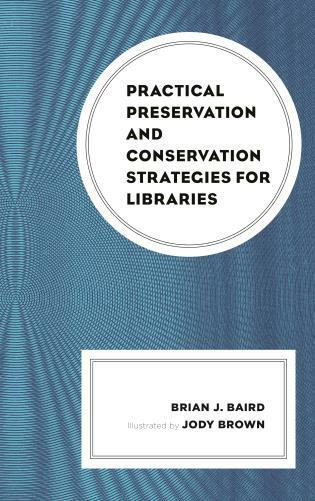 Many books commonly discuss one-shot sessions and provide tips for getting the most out of that type of instruction. 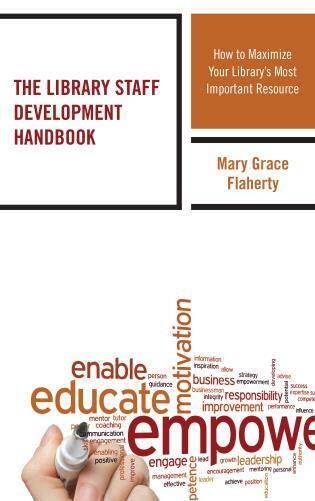 There are not as many that discuss curriculum based instruction in a section, let alone an entire book. 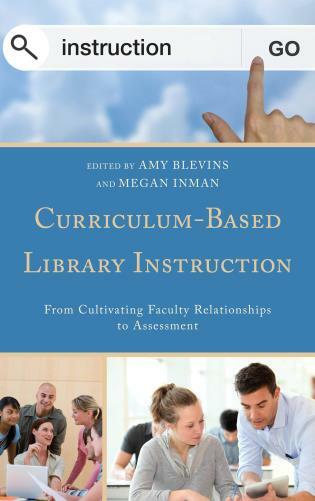 Curriculum-Based Library Instruction: From Cultivating Faculty Relationships to Assessment highlights the movement beyond one-shot instruction sessions, specifically focusing on situations where academic librarians have developed curriculum based sessions and/or become involved in curriculum committees. 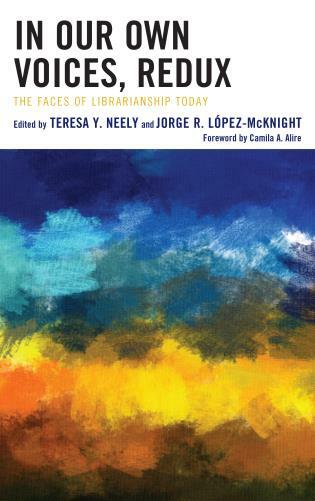 This volume describes and provides examples of librarians’ varied roles in the curriculum of education programs. 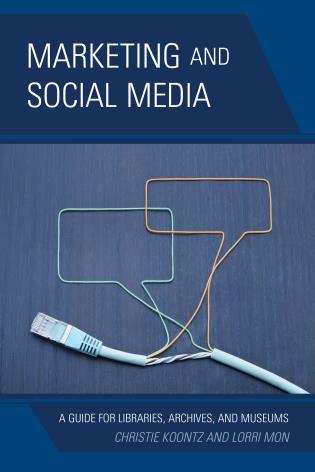 These roles include semester long or multi-session instructor, web-based course designer, problem-based learning facilitator, and member of a curriculum committee. 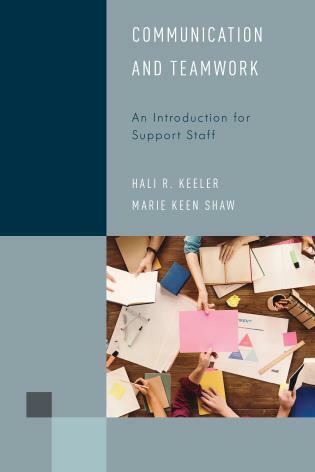 In addition to describing the roles that librarians have in supporting curriculum, the book describes how to carry out those roles with sections devoted to adult learning theory, teaching methods, developing learning objectives, and working with faculty to develop curriculum. 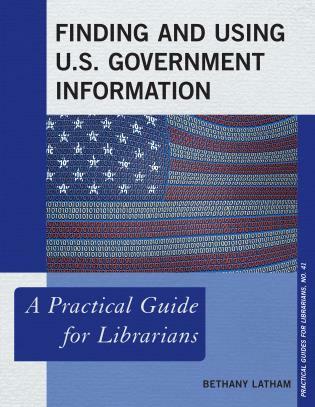 Examples of library sessions devoted to information literacy, evidence based practice, information literacy, and biomedical informatics are included. 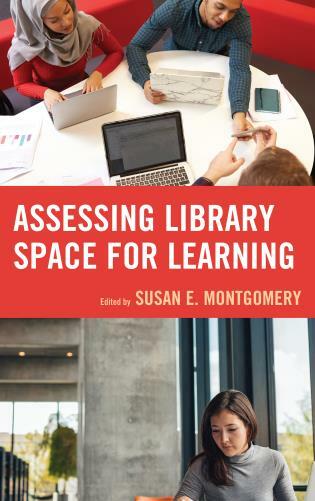 This book is not limited to one mode of delivering information and covers examples of face to face, distance and blended learning initiatives. 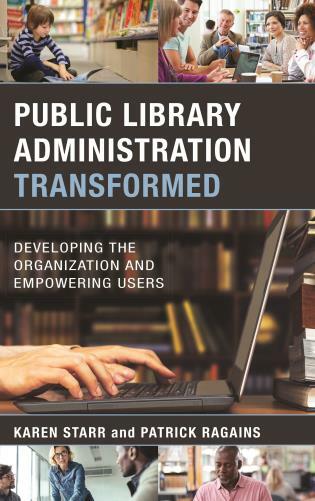 Amy E. Blevins, MALS holds the rank of Expert Librarian at the Hardin Library for the Health Sciences at the University of Iowa. 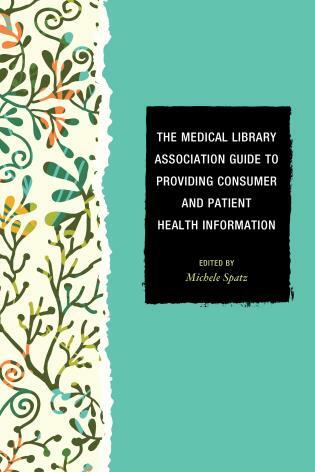 She serves as a Clinical Education Librarian and is the Liaison to the Carver College of Medicine as well as a liaison to several departments within the University of Iowa Hospitals and Clinics. 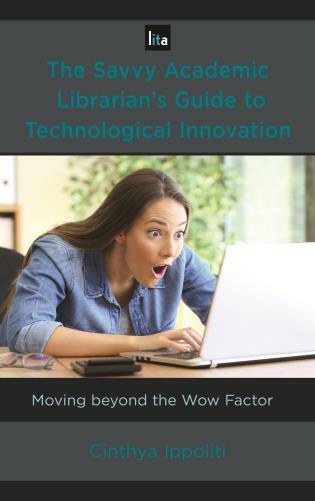 She previously worked as the Education and Instructional Technologies Librarian at the William E. Laupus Health Sciences Library at East Carolina University. In addition to holding an MALS, Amy also has a Certificate in Distance Learning and Administration from East Carolina University. 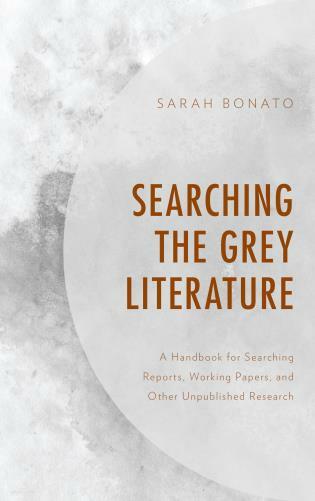 Megan B. Inman, MLIS holds the rank of Research Assistant Professor at the William E. Laupus Health Sciences Library at East Carolina University. 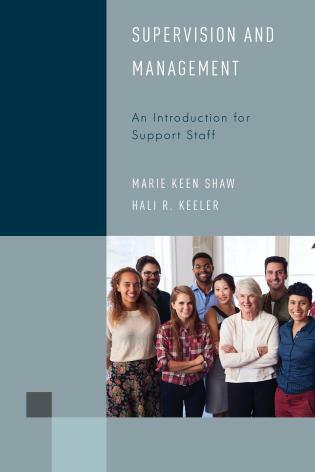 She serves as the Liaison to the College of Allied Health Sciences and the College of Health and Human Performance. 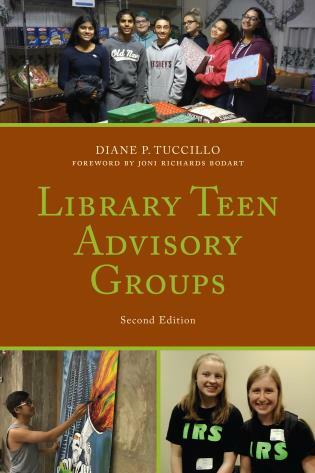 As a liaison, Megan works closely with faculty to incorporate library instruction into their curriculum. 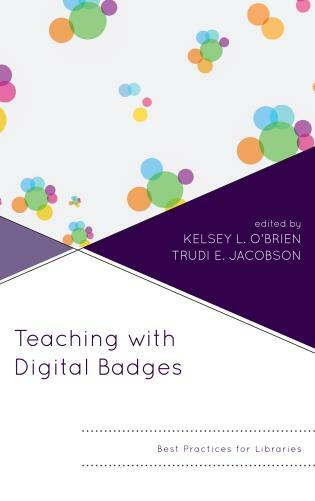 She embedded in multiple online courses that provide users with library materials and instruction at their point of need. 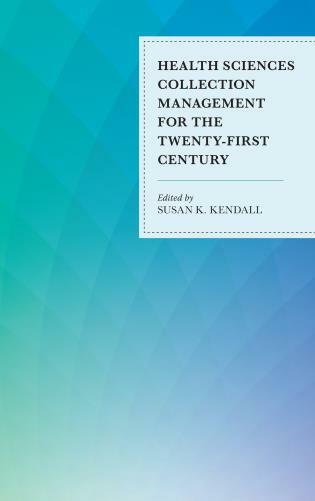 Chapter 14: What is Evidence-Based Practice? 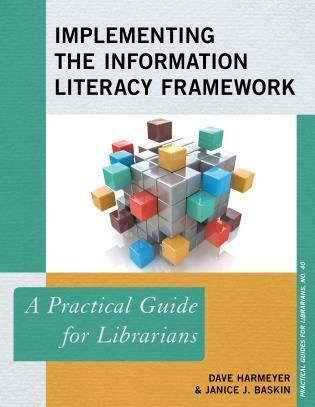 Chapter 20: What is Information Literacy? 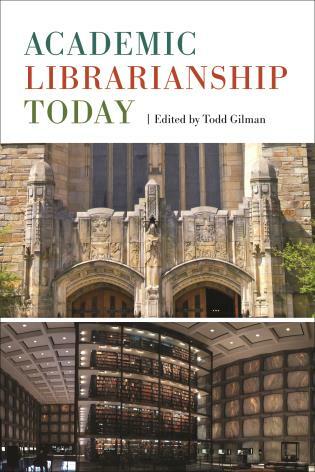 Editors Blevins and Inman call for academic librarians to help faculty develop curriculum. 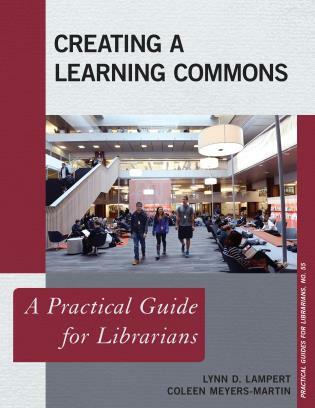 The book addresses everything from forging relationships with faculty, learning theory, and teaching techniques to blended librarianship, information literacy trends, and assessment, providing a comprehensive glance of the present and future of library instruction. 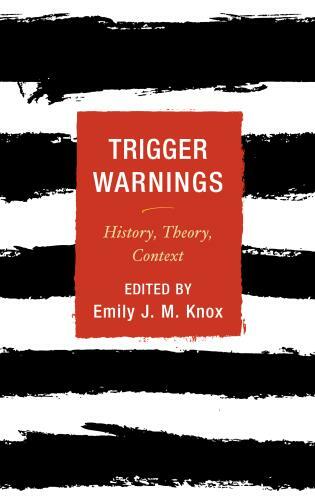 Each chapter dips briefly into its topic, providing substantial knowledge and inviting further inquiry. 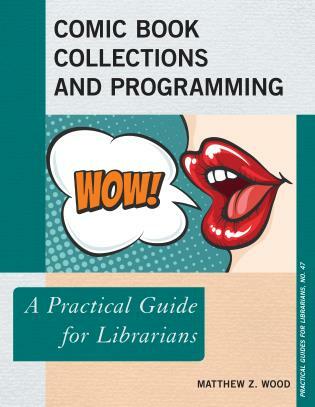 Different library professionals write each chapter, tackling their topics with confidence and reassurance, referencing and integrating concepts from other sections. 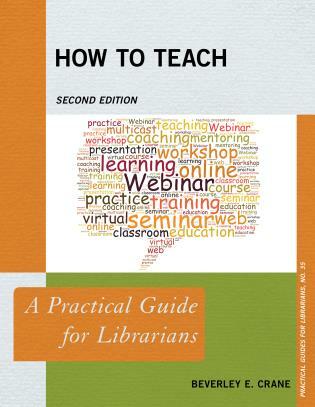 The practical advice on lesson planning is particularly beneficial. 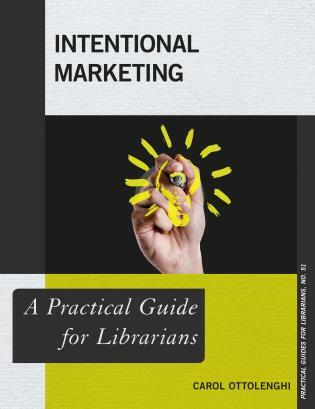 Later segments narrow the focus—to Health Sciences for an entire section, and Sociology, Business, and First-Year Writing for a chapter each—but anyone involved in library instruction is likely to learn something from them. 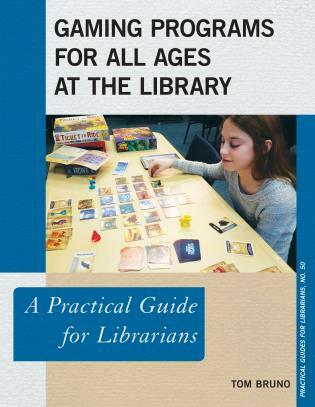 VERDICT A fantastic guide for librarians hoping to get involved in developing curriculum with faculty, also offering advice on teaching in ways both new and old. 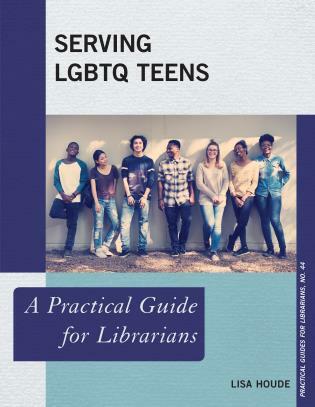 Librarians who currently teach predominantly one-shot sessions, for students in any discipline, may find this book to be a helpful support to envisioning, and developing with courses instructors, more comprehensive and integrated instruction. 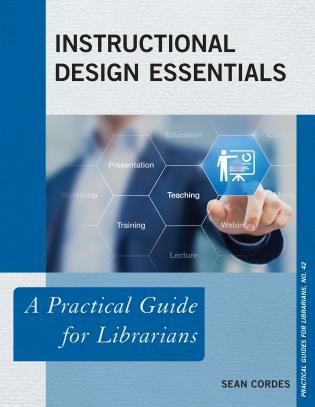 Blevins and Inman hope that 'with this book and a little bit of determination, you will be well on your way to designing your own curriculum-based library instruction program'. 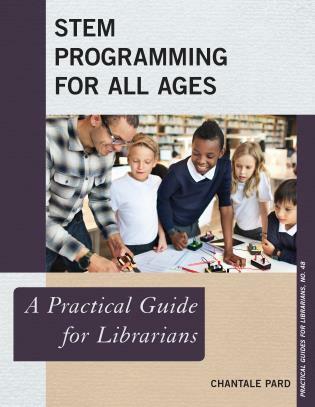 This title certainly sets the stage, by providing practical ideas, sample learning objectives, case studies, assessment rubrics, explanations of current practices in health sciences education, and guidance on how librarians may set out to effectively incorporate sustained instruction into program curricula. 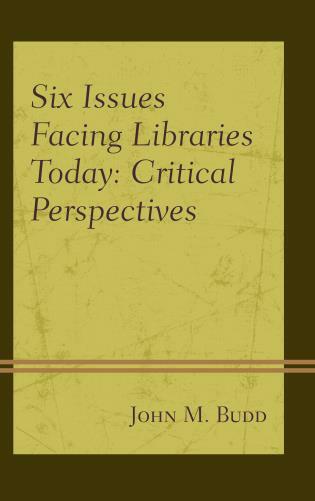 Comprised of twenty-four articles of impressive and seminal scholarship, Curriculum-Based Library Instruction: From Cultivating Faculty Relationships to Assessment is enhanced with the inclusion of a number of figures and tables, as well as a comprehensive Index, making it an ideal Library Science curriculum supplement text and a core addition to academic library collections. 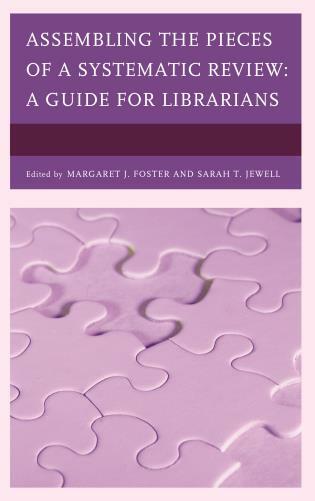 Simply stated, Curriculum-Based Library Instruction: From Cultivating Faculty Relationships to Assessment should be considered a mandatory read for library science students and practicing librarians in both community and academic library settings. 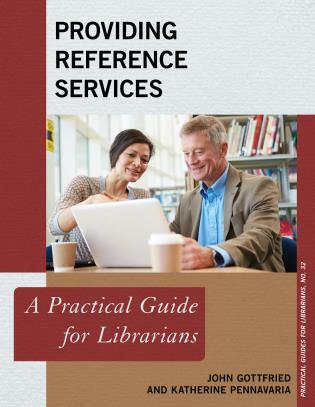 Curriculum-Based Library Instruction: From Cultivating Faculty Relationships to Assessment provides a very good reference point for librarians who are interested in starting up curriculum-based library instruction in the academic library setting. 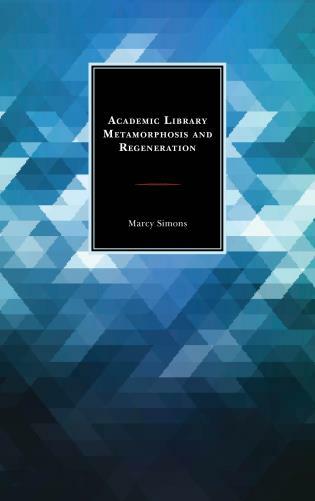 This reviewer is looking at the book from a nonacademic librarian viewpoint, with a residency program on the horizon. 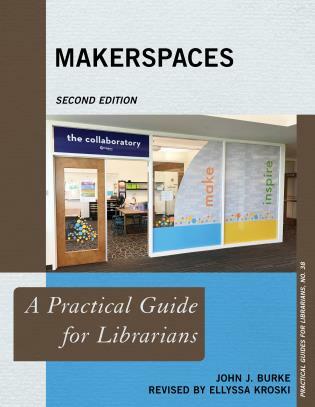 . . .This book is a great resource for librarians who are starting to integrate library instruction into an academic curriculum. 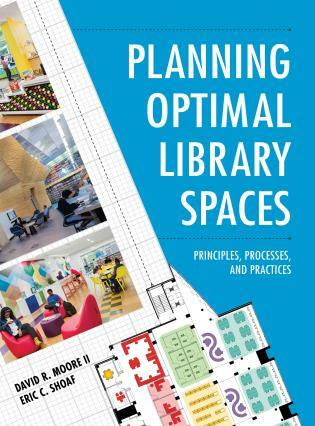 I found lots of gems to use when the time comes for me to develop a residency program curriculum at my institution. 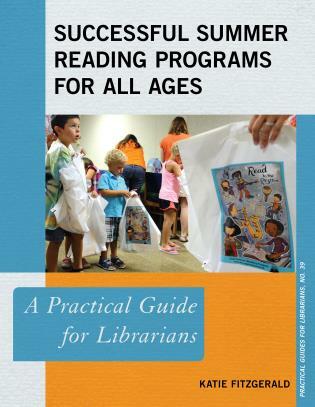 Curriculum-Based Library Instruction is recommended as a curriculum writing resource for librarians.